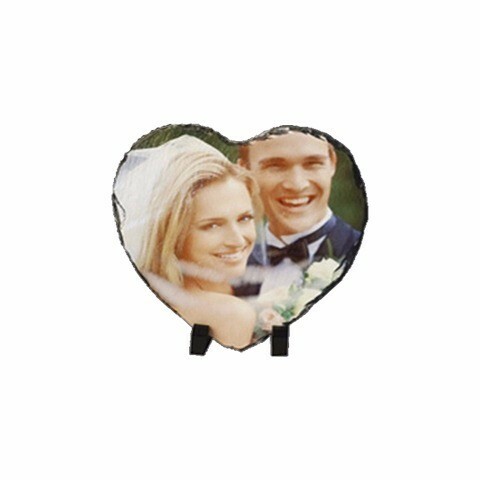 Any image, text or pattern printed onto a heart shaped slate. Welcome to Regent Gift Shop of Great Yarmouth. We Provide A Range of High Quality gifts including Hand Crafted Glass, custom printed canvas, slates and much more.